Only a few kilometers from the city is a world without congestion and turbulence, without a nervous crowd and exhaust gases. 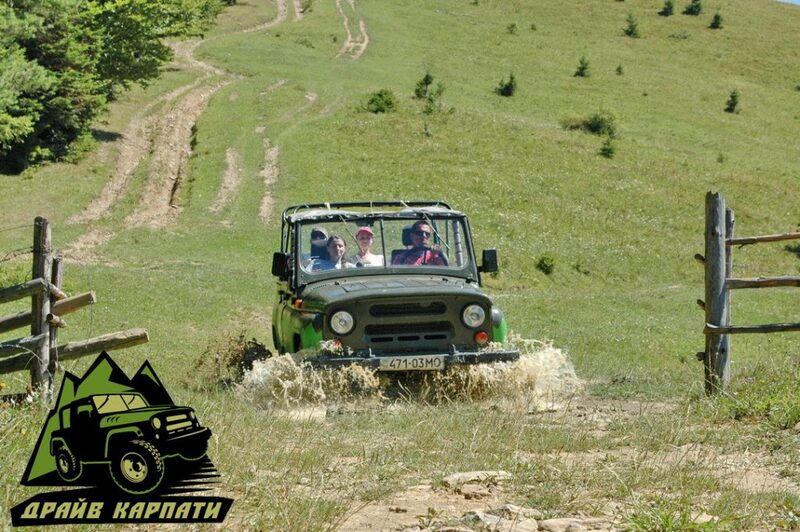 A variety of unique trails with spectacular forest trails, fields and hills with scenic and unforgettable views. 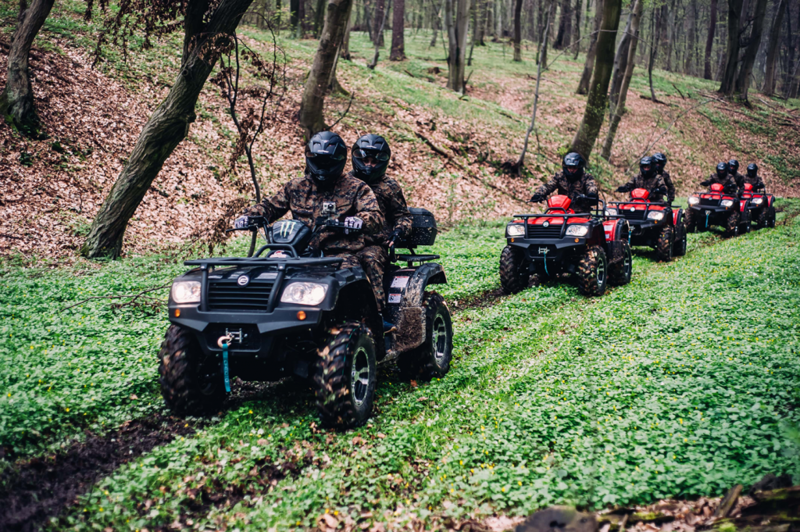 If you have never driven a quad bike – do not worry! 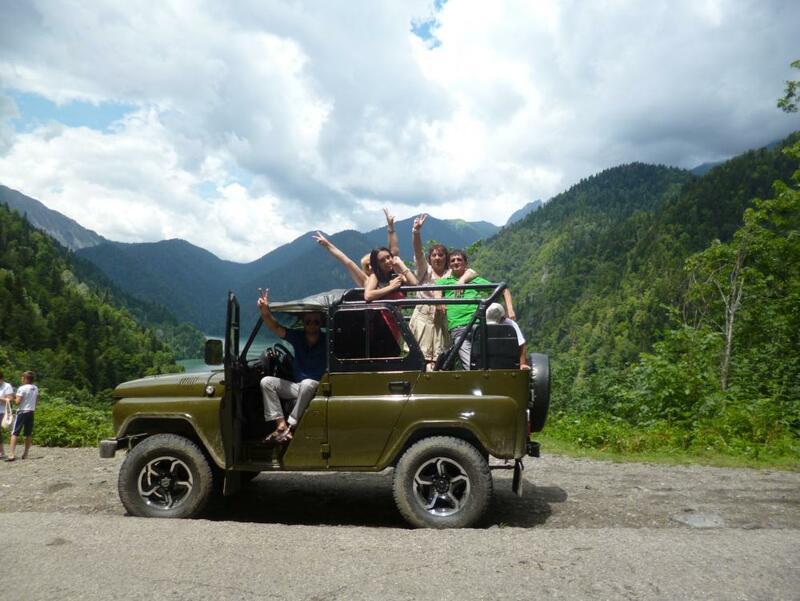 Experienced instructors will be available to conduct management training and will accompany you on the route. We provide a complete set of outfit! 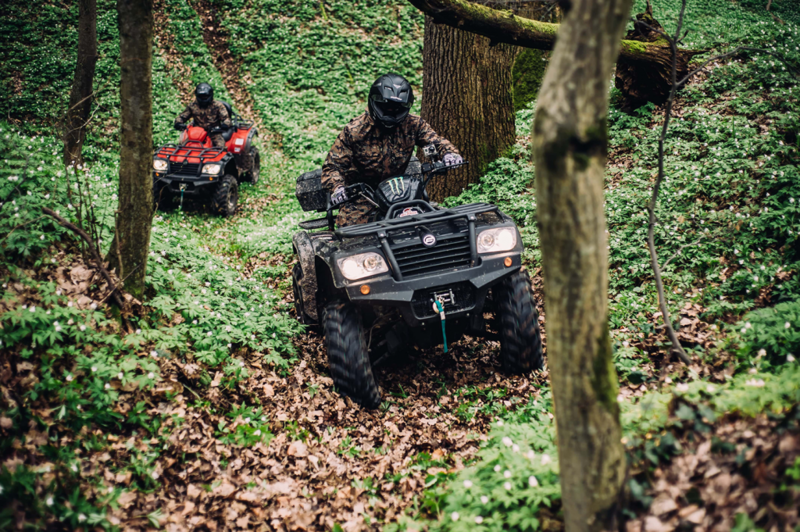 And ATF MOTO 500 ATVs are as safe as possible for riding. 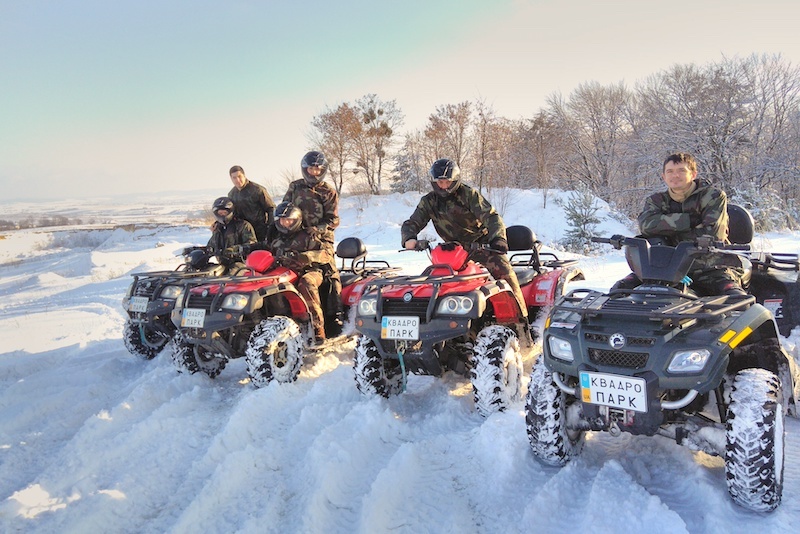 Quad biking is an incredible journey for the release of adrenaline and for enjoying nature. 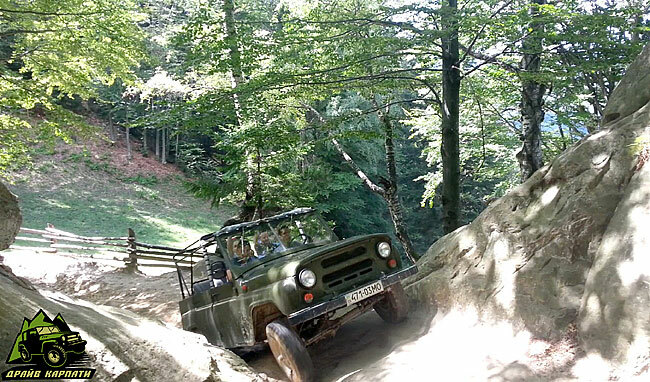 Jipping to Carpathian peaks is a great opportunity to diversify your vacation in the Carpathians. To visit a few hours of space, which you usually need to spend a few days walking, you can on a powerful SUV that easily overcomes difficult ups and downs, off-road and small streams.